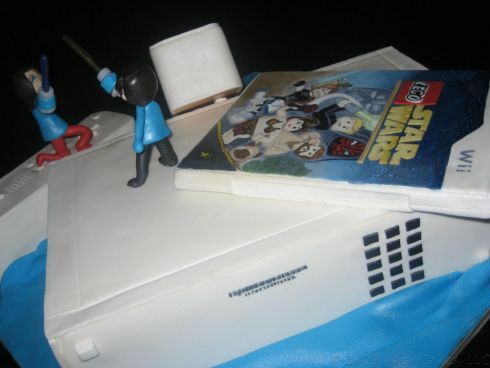 While it is nothing new to find delicious cakes that are baked in the form of gaming consoles, this time around one of the cake makers have exceeded all expectations. 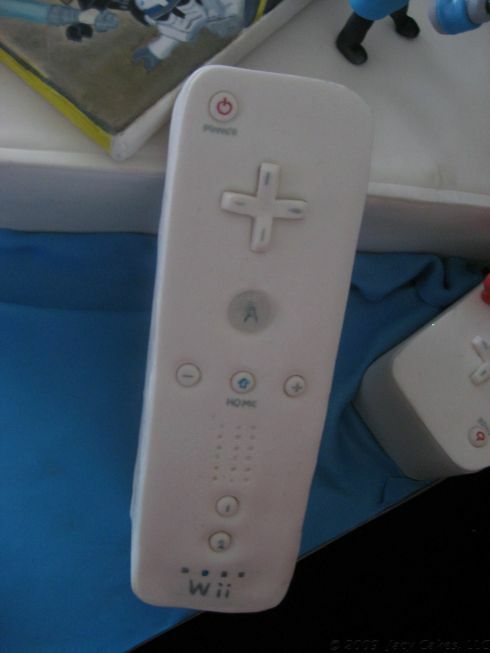 Jacy Cakes located in Manhattan, New York City recently received an order for a larger-than-life Wii along with two Miis. 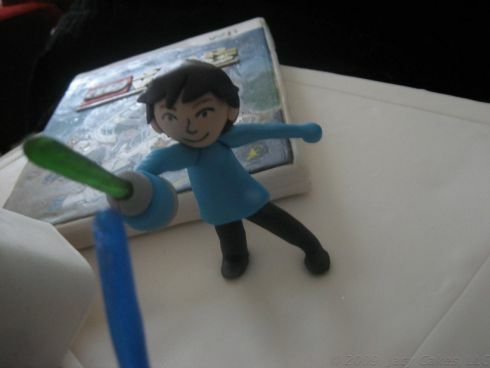 The Miis were to be located on top of the Lego Star Wars game box, and that is exactly what they delivered. 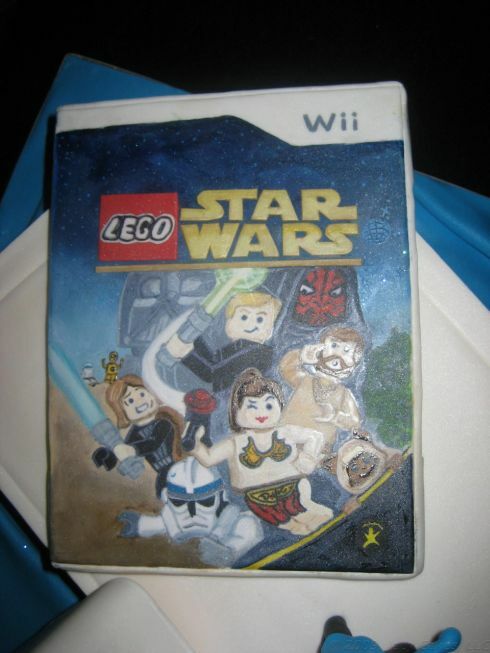 The photogenic cakes would turn any video game lover into someone who would die for a baking course. 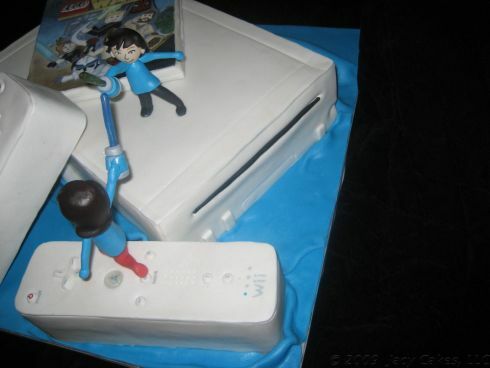 On the same note, it would turn a budding baker into someone who would try and check out the Wii console. 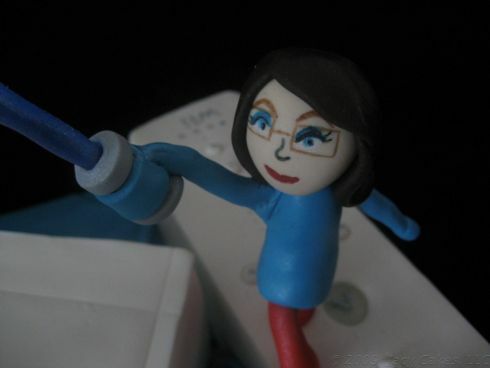 Jacy Cakes is one of the best and most realistic cakes that I have ever come across. 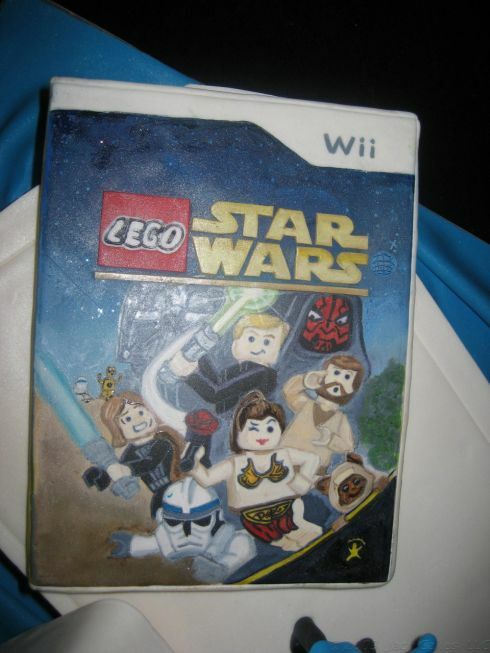 It should not be a surprise if the bakers at the cake shop receive requests for many more cakes which are similarly themed or somehow related to the gaming lifestyle. 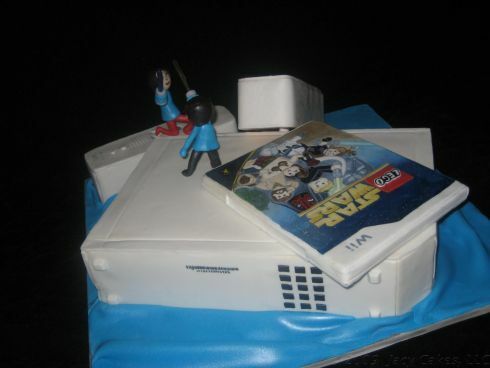 There really seems to be a deep bond between cakes and video game culture as this is not the first time we have written about such cakes. 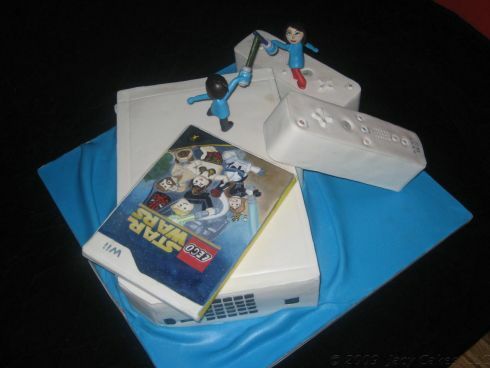 If you have noticed, we had written about the Legend of Zelda Cake which was mouth watering to say the least. 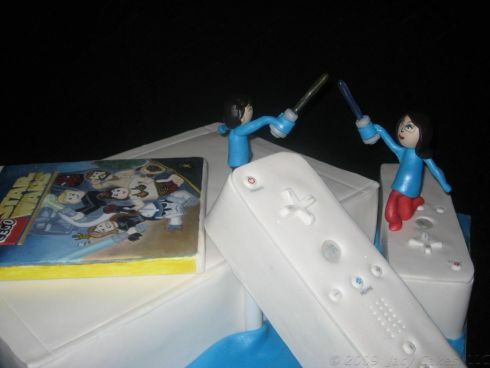 The Super Mario Bros Wedding Cake is just right for the couple that fell in love during gaming sessions. 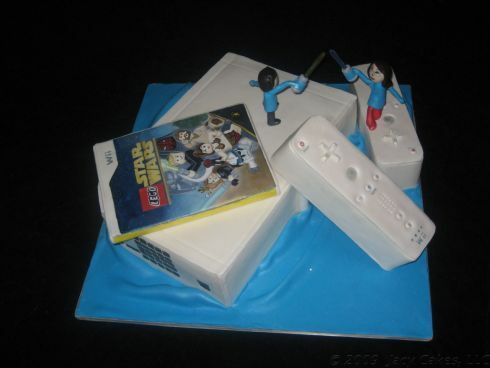 If you dislike cakes, try gobbling Super Mario Mushrooms. 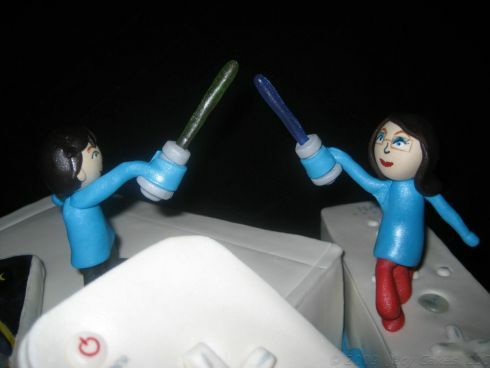 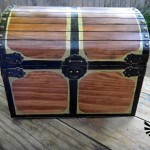 Thanks to Josh Whitney from Jacy Cakes for all the wonderful images and information!